Marcel Lehel Lazar alias Guciffer is a 44-year-old Romanian citizen. He first revealed that Democratic Nominee Hillary Clinton had used a privately owned email address while serving as Secretary of State. Lazar is now facing a jail term exceeding four years. Lazar was extradited to the US in 2014, and last May pleaded guilty to hacking a secure computer system and stealing sensitive information. A US district judge did the sentencing in Alexandria, VA. Guccifer pleaded guilty on May 25, to US Judge James C. Cacheris sitting at Eastern District, Virginia. Citing admissions made in his plea agreement on various dates between October 2012 and January 2014, the hacker known as Guccifer willfully and without authorization gained access to the social media and email accounts of approximately 100 American citizens of different standing in society, with the sole intention of hacking and stealing his victim’s confidential information and personal correspondence. His hacking victims included a family member of the two former US presidents, a former US official of the Joint Chiefs, a former cabinet member, and a former advisor to the president. 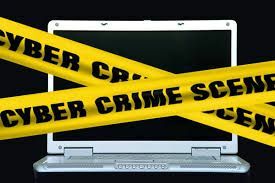 In his plea agreement, he admitted to hacking his victims’ email correspondence, personal photographs, medical records, and financial information. Lazar was found guilty of hacking passwords and used social engineering techniques including identity theft, harassment, and blatant fraud. He stored megabytes of victim’s sensitive files in his private hard discs only to later distribute them to media outlets. Guccifer Will Spend 52 Months in Prison for Hacking Govt. Officials, Citizens. It is not the first time that the Romanian hacker has been jailed for hacking crimes. In 2014, Lazar was arrested and jailed in his home country for seven years for hacking the emails of Romanian government officials. In May 2016, he pleaded guilty to unauthorized hacking of a secured computer system. He was sentenced in September 2016. But he is first expected to serve the seven years term in Romania before he starts his sentence in the United States. Marcel Lehel Lazar had no particular computer expertise and that he only relied on patience to obtain private information. A former taxi driver, Guccifer had no fancy gadgets, but only an old NEC desktop computer and a Samsung smartphone. He had no special talents apart from hacking. Colin Powell’s website where he accessed a years’ worth of emails. Including hacking financial data. John Negroponte and Richard Armitage. Both senior officials in the Bush administration. Corina Cretu, a Romanian politician. One senior United Nations Official. A brother to Barbara Bush, the former US first lady. 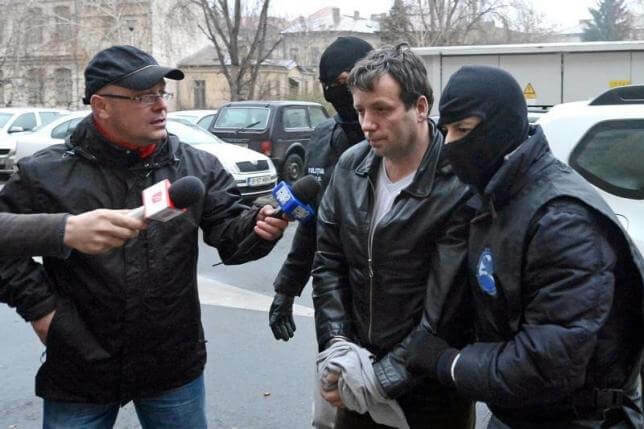 According to a New York Time’s interview conducted in 2014, while Lazar was serving time at the Arad Penitentiary, Guccifer read a statement written by hand in which gave a detailed explanation of reasons for his hacking attempts. One of them being a conspiracy theory regarding the 9/11 terrorist attacks, the demise of Princess Diana in 1997, and a planned nuclear attack in Chicago in 2015.